In the mood for fried chicken? 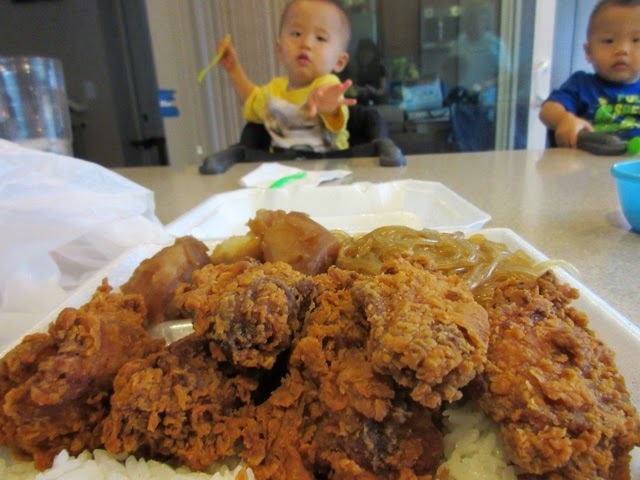 Try the fried chicken wings or mochiko chicken at Sam's Delicatessen in Nuuanu. 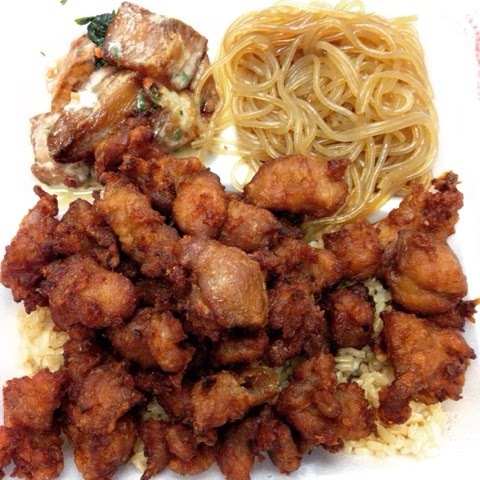 The chicken is crisp and moist, and best of all it's a Korean restaurant, so banchan comes with every plate (2 choices for mini plates, 4 choices for regular plates).